Duncan is a DJ, Producer and Remixer from North London. 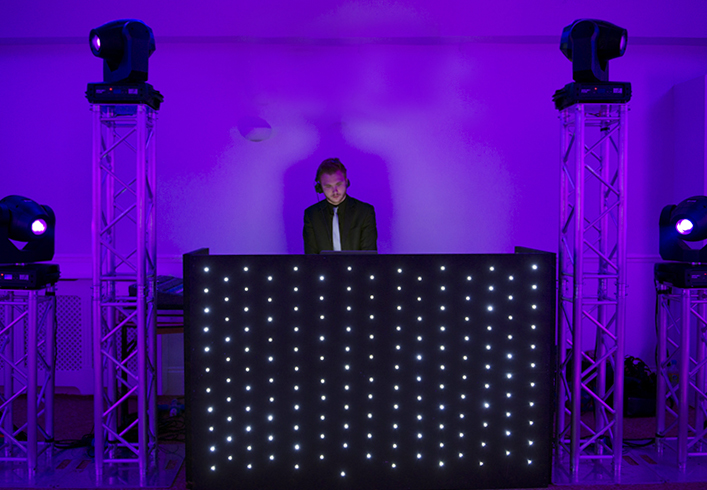 For over eleven years, Duncan has been DJing at numerous clubs, private events, corporate parties and weddings. He has the ability to seamlessly blend multiple genres and react to his crowd to create the perfect atmosphere for any event. Duncan has DJ'd for world renowned brands including Louis Vuitton, Hugo Boss, Universal Music, The FT, M&S and Harvey Nichols and regularly plays at some of London’s top west-end night clubs – Including Mahiki and Libertine by China White. He has also played at Café De Paris, The Dorchester Hotel, The Connaught Hotel, Claridges, Jumeirah Carlton Tower, The Landmark Hotel and many more. In 2012, he played at the Street Dance 2 Movie After-party and in 2014 he was the official DJ for the world-renowned soul singer Mica Paris at Henley Festival. As a producer he regularly gets his own music played on Kiss 100, BBC 1Xtra, BBC Introducing and has DJed his own tracks on London's Rinse FM.